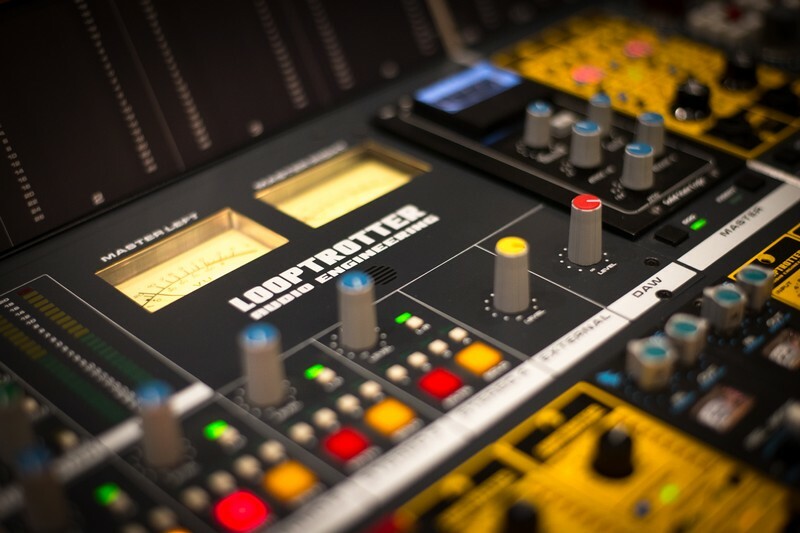 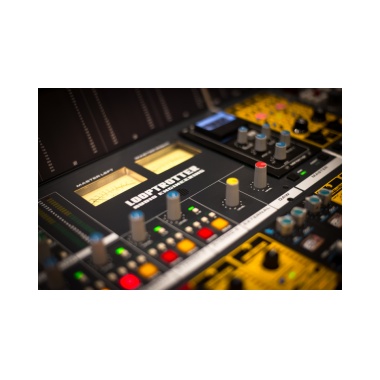 LOOPTROTTER MODULAR CONSOLE is a perfect solution for all producers and engineers who already use 500s modules in their studios. 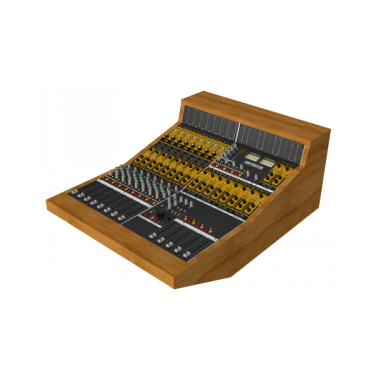 It is fully customizable and compatible with almost every 500s module available on the market. 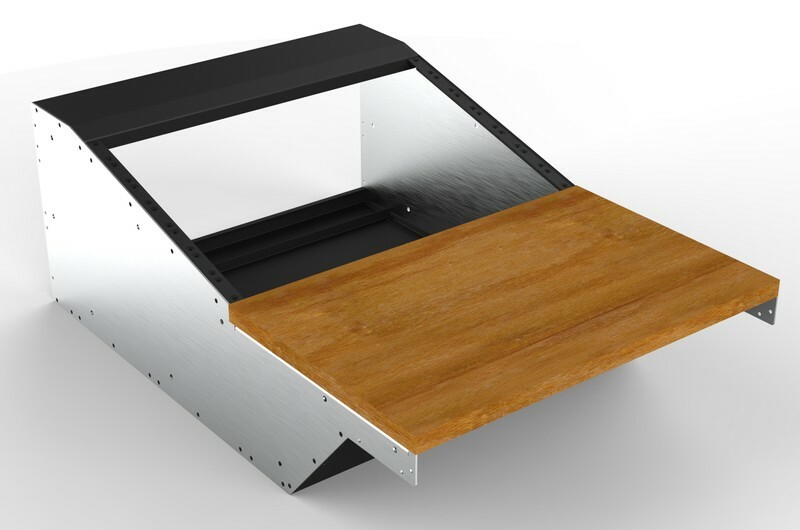 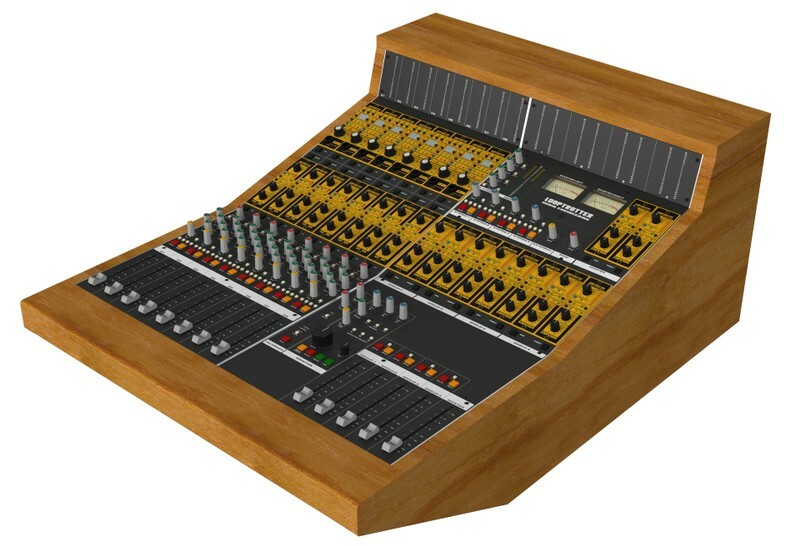 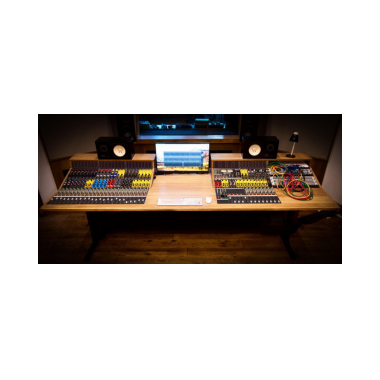 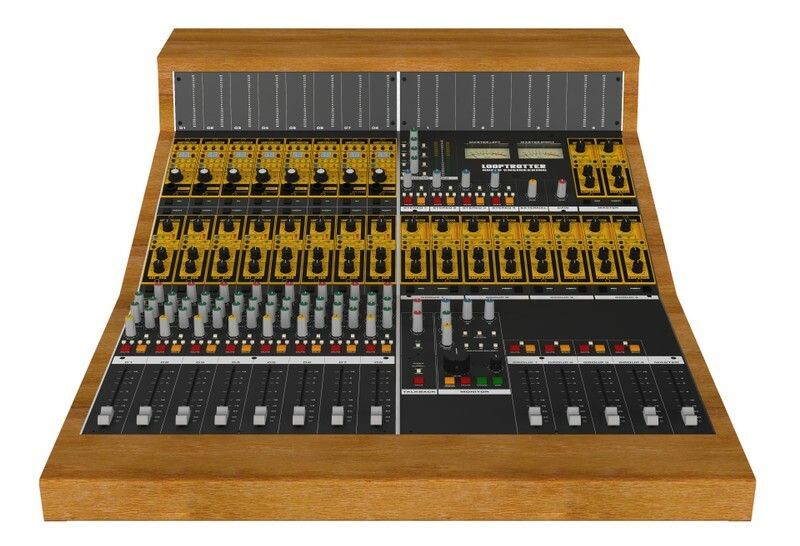 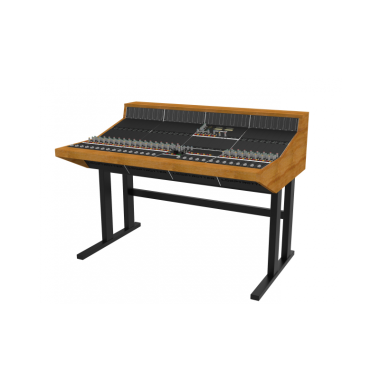 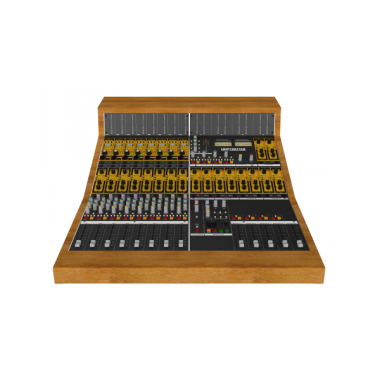 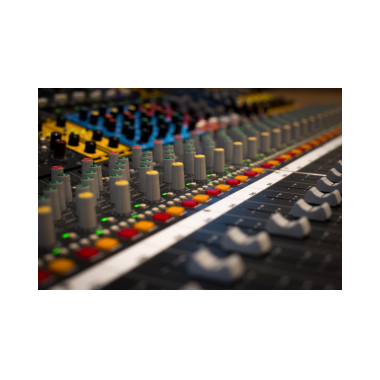 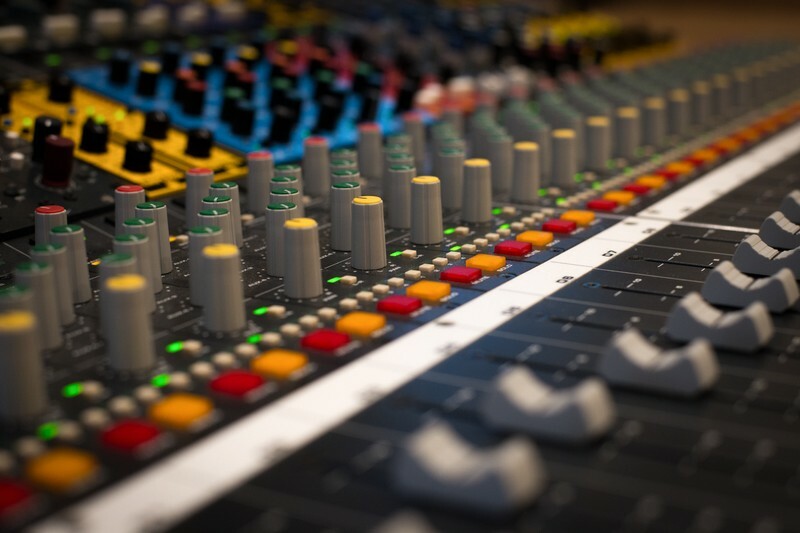 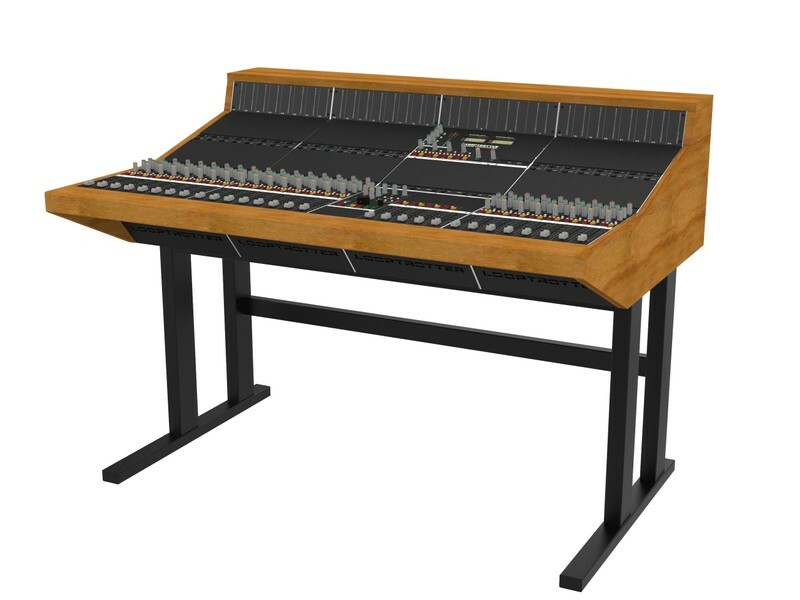 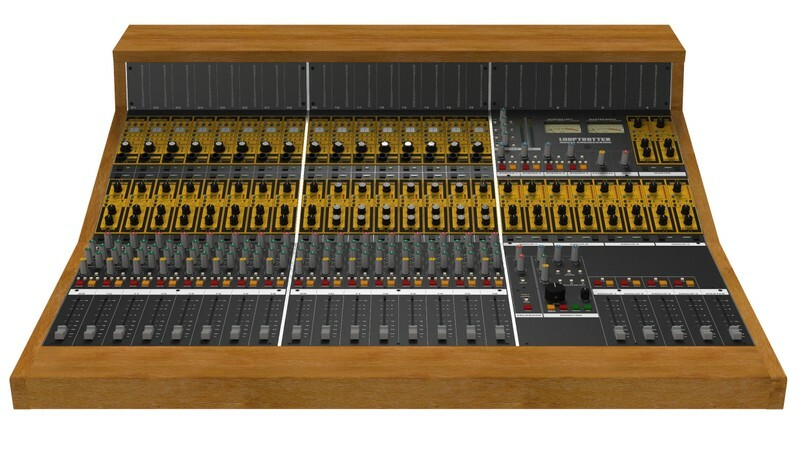 The console was designed for ease of use and sized to fit modern recording facility. 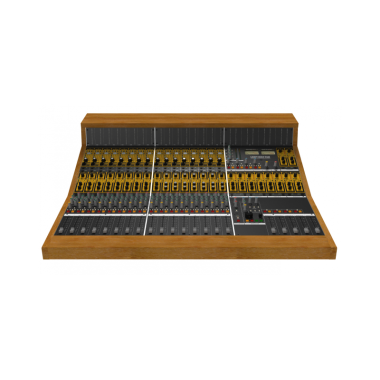 It can also be configured to an individual preference. 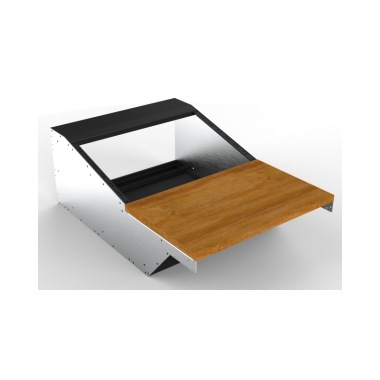 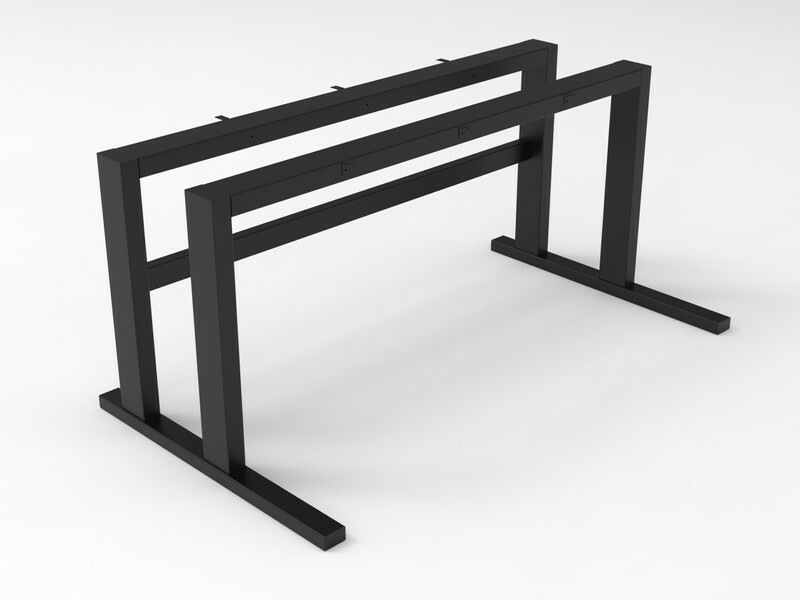 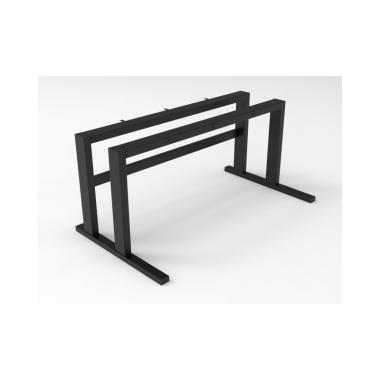 - continuous progress and perfecting the devices in terms of reliability and endurance.